Everyone knows that change is not easy. When a decision is difficult, people tend to go with the status quo or choose to do nothing. 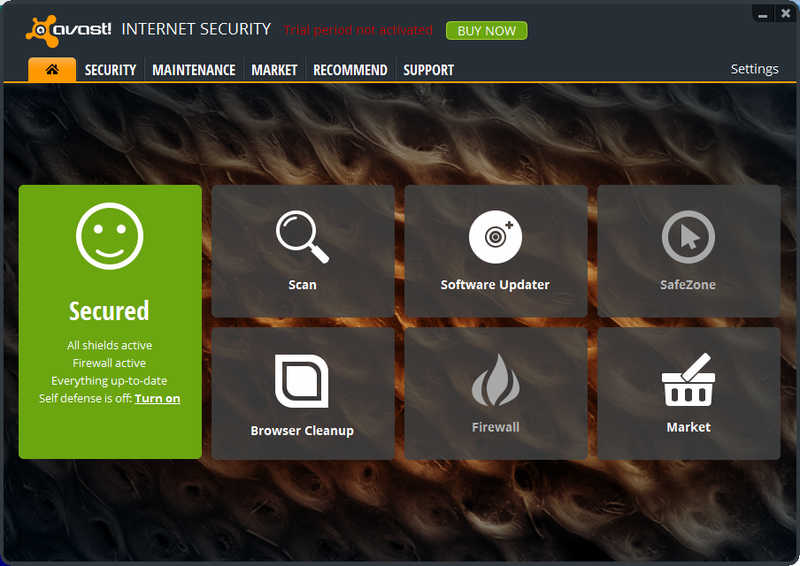 So when we decided to update the look of Avast for version 8, we first had to get through the challenge of change. 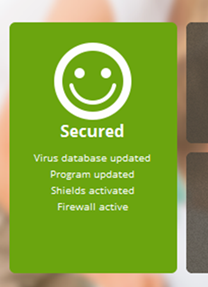 One of the most important aspects of our software is how it looks and how user-friendly it is. When our designers started working on the new look, they were met with some skepticism. I mean, how do you completely overhaul a design that 170 million users and hard-nosed critics alike publically admired? You start by putting it out there and seeing what comes back. 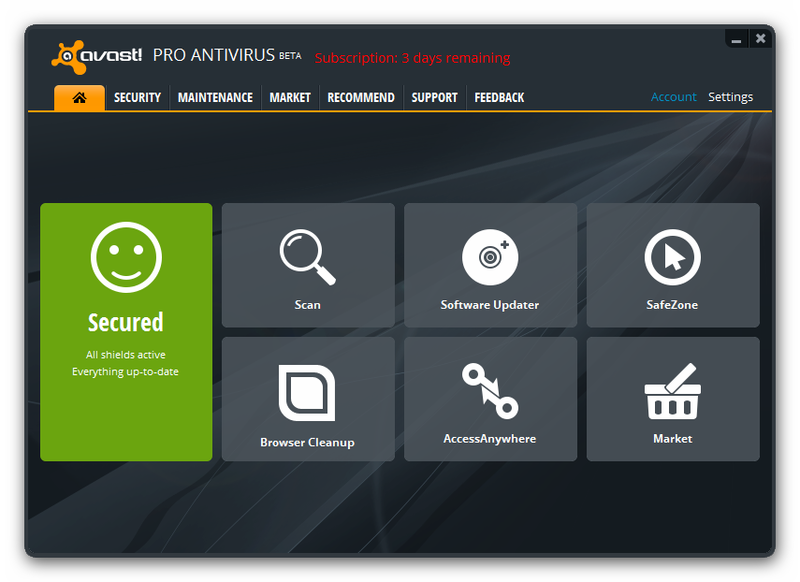 When we had the private beta for our new avast! 8, the conversation was mostly focused on technical issues, but there was some discussion regarding the look of the user interface (the UI is part of the application where the user interacts with the software). Interestingly, the big smiley face drew attention early on in the conversation. Several choices were given for the paid-for products, including this one, and again, we were struggling with change, but starting to adjust our vision. These dark backgrounds stirred imaginations, and from the comments, you can tell that we have some SciFi fans among us. 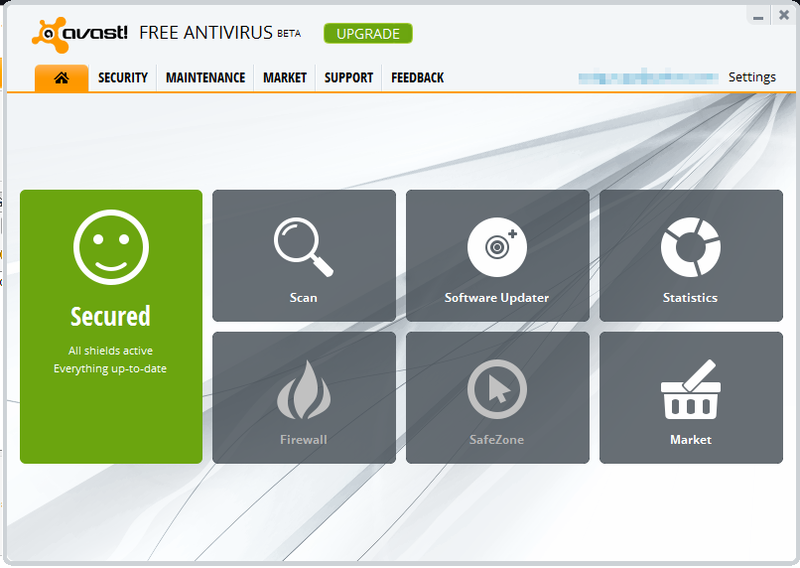 Finally, avast! 8 was released to the public, and a whole new set of eyes got to see it for the first time, arguably the most important eyes - our users. Many comments reflected that same reluctance to change that we noticed internally. And some were fans right away.